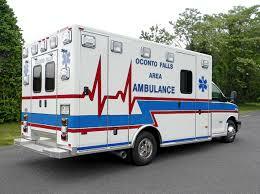 OCONTO FALLS - We are hoping to learn more about an ATV crash in Oconto County. The medical examiner tells us a 19-year-old man from Oconto Falls was driving the ATV when he crossed a road and was struck by a semi. That man died. More information to follow. To read the rest of the article, click on Related Links area below.